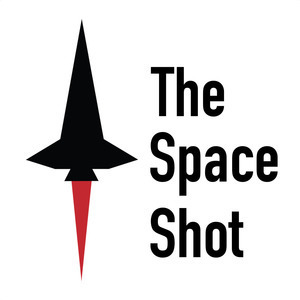 The Space Shot Episode 266: My conversation with Paul Hildebrandt- "First to the Moon - The Journey of Apollo 8"
My conversation with Paul Hildebrandt- "First to the Moon - The Journey of Apollo 8"
Happy Sunday! I had a great time talking with Paul Hildebrandt this morning about "First to the Moon - The Journey of Apollo 8." Check out today's podcast and be sure to share it with your friends! Here are the links for "First to the Moon - The Journey of Apollo 8." Check out the link below!